Founded in 1974, the international group AGS now has four Foreign Trade Advisors of France within its ranks. Nominated by the French Prime Minister by official decree on 1 March, 2012, Joëlle Castro will endeavour to fulfil her role with the same conviction and energy as she has done over the years as a board member of the AGS Group. Chosen for their skills and international work experience, the Foreign Trade Advisors of France (CCEF) share their expertise on a voluntary basis to serve the French presence abroad: they make recommendations to the government, mentor small and medium-sized companies in their international expansions, and engage with young people to promote the V.I.E. (French international corporate volunteers) initiative. This appointment demonstrates Mrs Castro’s commitment to the economic development of the country and acknowledges the part AGS has played in French international trade. 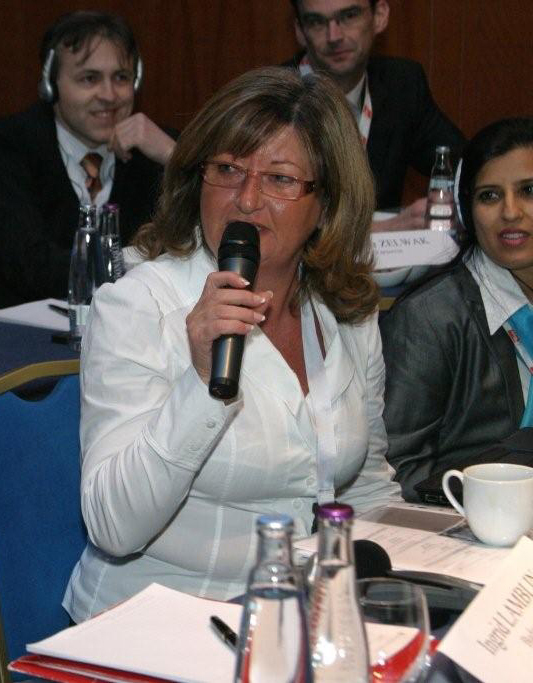 Mrs Castro’s dedication to her role within the removals industry over the past 30 years has also recently been recognised by LACMA (the Latin America and Caribbean International Movers Association), which elected Mrs Castro as a board member of its committee of associated members.